Starting the new year on a healthy note is hard – especially with big game parties coming up fast! With eating healthier one of my top resolutions for 2012, I was excited to have the opportunity to review a lighter option in snacking for this year’s festivities from Tribe. Tribe has been around since 1993 – making all-natural hummus that is free of artificial flavors, preservatives, hydrogenated oils, and high-fructose corn syrup. They currently offer three lines of their hummus – original blends, toppings and organic. I was fortunate to review two of their original blend varieties – horseradish and sweet roasted red peppers. If you are a horseradish fan, this hummus is for you! It’s creamy and smooth texture is perfect for dipping and you really get that tangy horseradish taste in each bite. I loved this hummus with raw broccoli – a great taste combination. This hummus would also make for a great spread on wraps for a tangy kick. The sweet roasted red peppers hummus did not disappoint. This was another creamy blend that was perfect for dipping raw veggies – I especially enjoyed it with carrots and raw peppers. 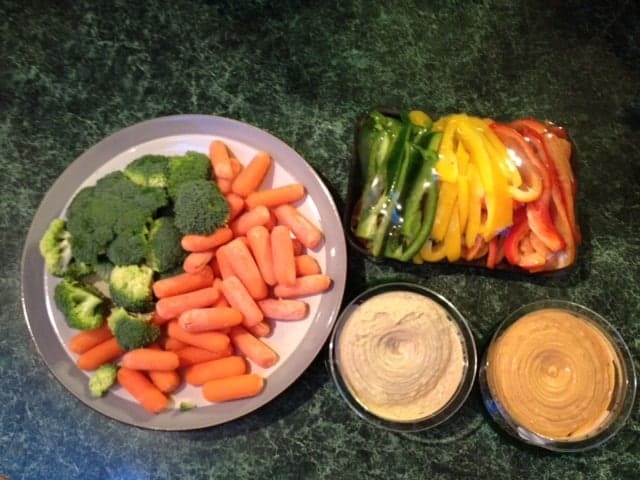 This spread also would be great as an added flavor on a veggie wrap or with pita chips. 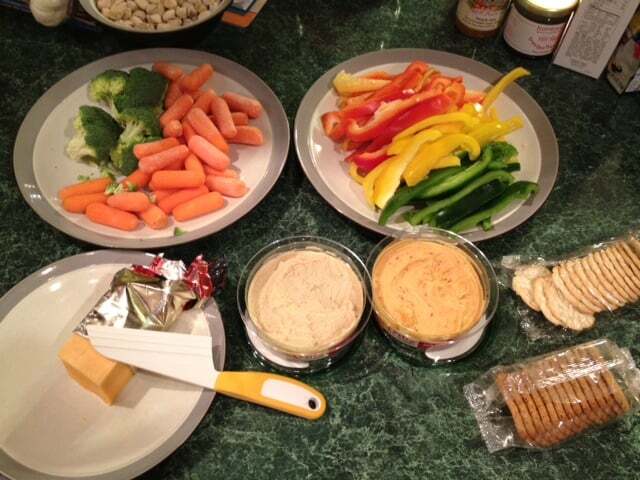 Overall, both hummus dips were a wonderfully tasty treat and I plan on serving them with a variety of raw veggies and pita chips at my party this February. From the milder original hummus, to the spicier Chipolte, there are flavors for every palate – sure to be a hit with everyone looking to eat a little lighter this year. Tribe hummus can be found at a variety of supermarkets and natural food stores around the country and retails for about $2.99. Need help finding a store closest to you that sells Tribe? Check out their free natural food finder app. You can keep up with Tribe on their web page, as well as on Facebook and Twitter. I would love to try horseradish, I had never seen that before! I heart the Roasted Garlic Hummus! We love the red pepper hummus even though the rest of my family doesn’t like hot stuff, I was able to get my kids to try this and they are now hooked! I would like to try the Spicy Red Pepper Hummus. The red pepper hummus yummmm!! I love the Tribe Hummus with roasted Garlic variety. i want to try Mediterranean style! yum! I’d love to try the zesty spice and garlic hummus! I would try the Hummus with Olive Tapenade. I would love the roasted garlic yummm! I’ve always been fond of their roasted garlic flavor but visiting the site the spicy pepper topped sounds yummy as well as the horseradish (which I didn’t see there?). I suspect those could become new favorites. I’d love to try the Zesty Lemon Hummus. 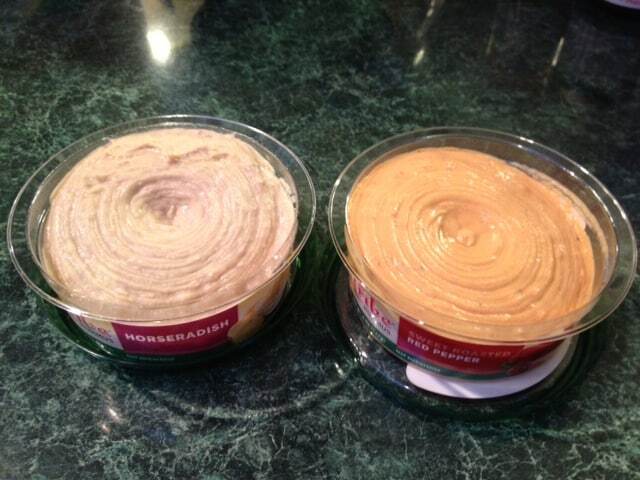 Hummus is my favorite snack of all time! I’d love to try the Olive Tapenade! I would like to try the Forty Spices hummus. I would love the roasted garlic hummus yummy!! I would love to try the Tribe Organic. I’d love to try the Mediterranean Hummus.